NATO highly appreciates the partnership with Ukraine and helps it move towards Euro-Atlantic integration. NATO Secretary General Jens Stoltenberg made a corresponding statement ahead of the meeting of NATO Defence Ministers scheduled for February 13-14, an Ukrinform correspondent reports. "We continue to work with Ukraine. 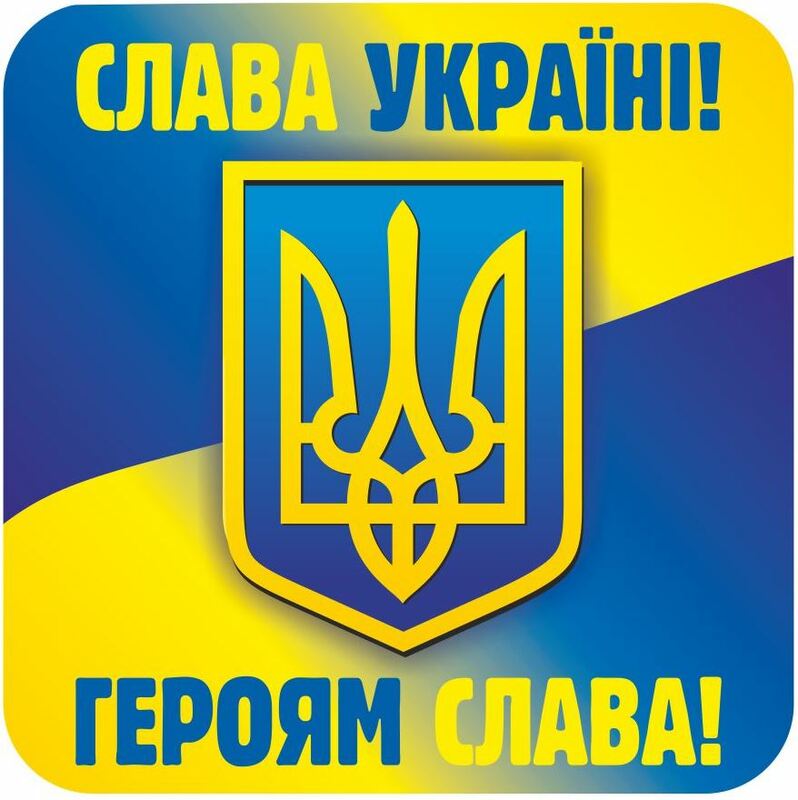 Ukraine is our partner, whom we appreciate and support in many areas. We have different trust funds, different programs, we help Ukraine to modernize its defense and security institutions, we assist in training [troops] and enhancing the capabilities of the Naval Forces. We do a lot of things with Ukraine," Stoltenberg said. He reminded that cooperation was carried out partly within the framework of NATO and partly on the basis of bilateral cooperation and support from the Allies. "We do this to help Ukraine move towards the Euro-Atlantic integration and modernize its Armed Forces, to promote reforms, including in the area of combating corruption," the NATO Secretary General emphasized.